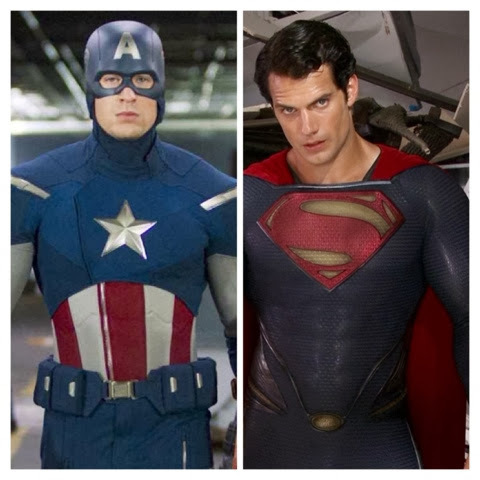 If you've seen Henry's transformation for Man of Steel and over the past few months as he prepares for the sequel, you know MacDonald is not messing around. 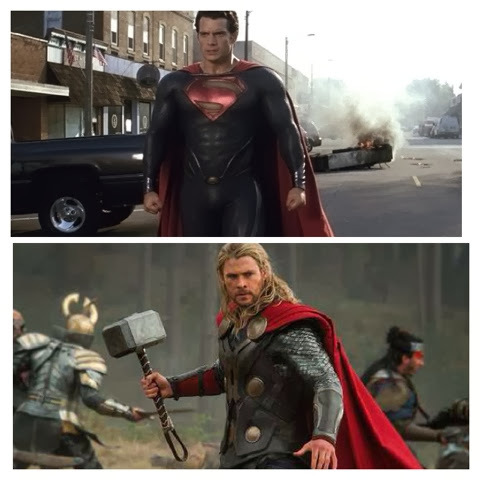 But is Henry really the fittest actor in the planet?, we decided to put him to the test against some of the other superheroes out there right now. Chris Evans aka: Captain America. Sure he had one of the most talked about trailers during the Super Bowl, but could Chris beat Henry in a fitness test? Chris didn't sound all that excited about the workouts when he talked to Extra about the first film (at about 1:38). 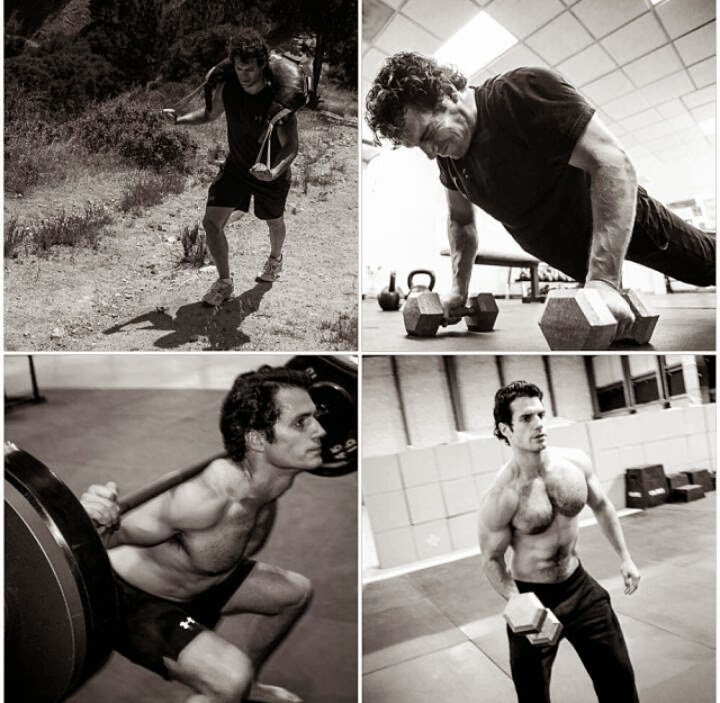 So yeah things could have changed and Chris might have found a new love for working out, but we're gonna say Henry could totally beat him in a fitness test based purely on determination. Sorry Chris. Here we do have clear determination and you've seen Chris throw that hammer around. So we're gonna have to call this one a draw, especially after hearing Chris and his Thor costars talk about his preparation for the films. He ate baby animals. Gulp. The Rock aka: Possibly The Green Lantern. Batman-news.com has been keeping track of the latest clues Dwayne Johnson has been dropping about his possible involvement in Batman vs. Superman. 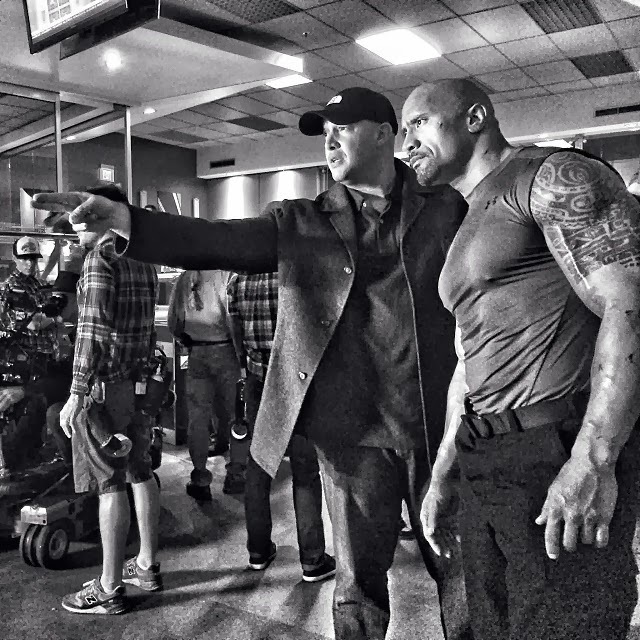 The Rock posted that photo with his trainer on Instagram on November 16th, 2013… just a few weeks after his big meeting with Warner Bros. He wrote a caption praising his trainer, and ended it with “#JohnStewartCanStillWhupSupermansAss”. We don't need to look up Johnson's training regimen, just look at the man. 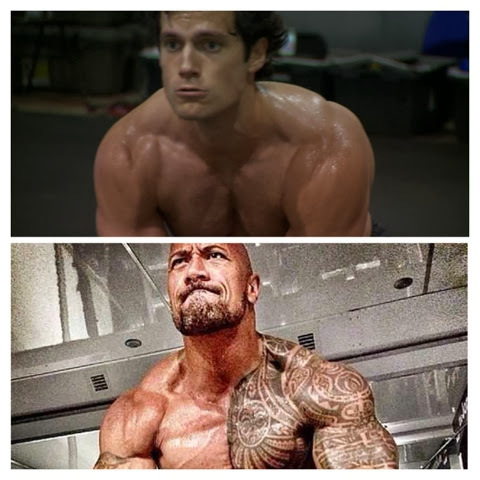 Yes, The Rock is 41 and Henry does have youth going for him, but considering the hashtag uhmm, Henry.. you may want to step up those workouts. 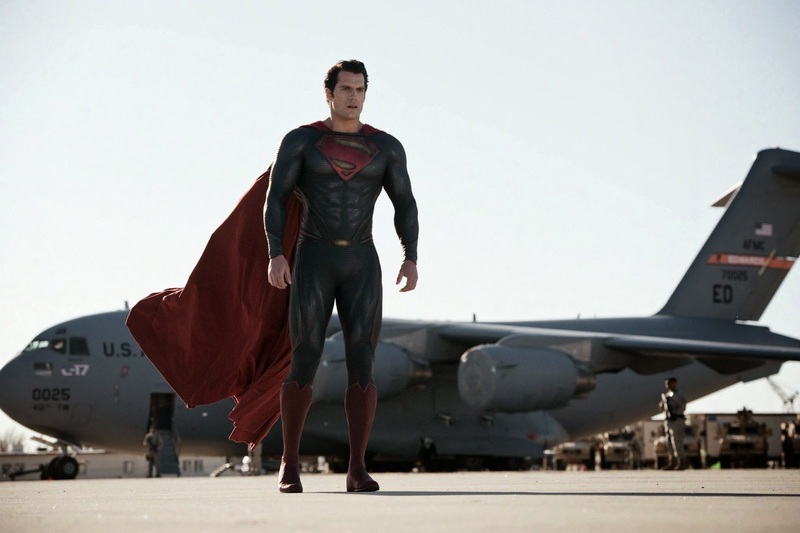 Go Man of Steel! P.S. To us you are the fittest actor in the UNIVERSE. Love, your fans. His comment/hashtag just rubbed me the wrong way. Yeah that's The Rock.. troublemaker! lol, sure he's just joking around. That should have read "against anyone,anywhere,anytime"...........and have just seen your p.s. Sorry! The Rock is juicing up for sure.